What is the BCG vaccine? 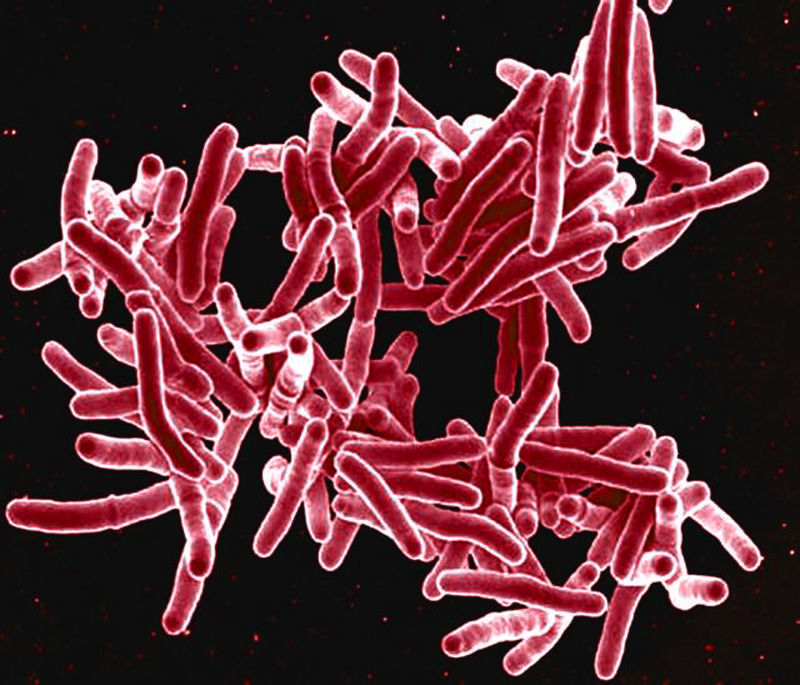 BCG – short for Bacillus Calmette-Guerin – is a vaccination that protects against the life-threatening disease tuberculosis (TB). It uses a weakened strain of bacteria to prime your immune system to fight back against Mycobacterium tuberculosis, the germ that causes TB. This bacteria usually affects the lungs – think of all those Victorian writers coughing up blood as they slowly succumbed to ‘consumption,’ the poetically old-fashioned name for TB. Sadly not. It is still very common in many parts of the developing world, especially sub-Saharan Africa and the Asia sub-continent. Up to a third of the world’s population is believed to be infected with latent TB. And while rates in the UK have dropped drastically since the 1800s, the number of people infected has begun to slowly creep up again in the last 20 years. In 2014, there were 6, 500 cases diagnosed in England. Coventry has a rate three times higher than the national average: a Public Health England report found 132 TB cases in the city in 2013. TB bacteria spread via airborne transmission, mainly droplets sprayed out into the surrounding air by coughing. The majority of people infected develop latent TB, a symptomless state where your body has the bacteria safely contained in little cellular prisons called granulomas. In this latent state, the disease can’t be passed on. However, if the bacteria bust out of granuloma jail and the disease progresses into active TB, it then becomes infectious. How does TB affect people? The classic symptoms of TB in the lungs are: unexplained weight loss, night sweats, fever and a chronic cough, which brings up blood-stained sputum. However, TB can also occur in the spine, abdomen or other parts of the body, and is a rare cause of meningitis. Of those who do develop active TB, around 50% would die from the disease if left untreated. The treatment is a very intense combination of antibiotics, for a minimum of six months. Don’t all kids get the BCG at school anyway? In days gone by, all children aged 10 – 14 were routinely offered the BCG. However, the NHS scrapped this in 2005, on the grounds that most children were at very low risk of infection. The BCG is now only available on the NHS to those in at-risk categories, for example homeless people, health-care workers, those living in areas with a high TB infection rate, and children whose parents originate from a country with a high TB infection rate. What are the risks of the BCG? The injection is given into the upper arm, where a blister will form which may eventually leave a small circular scar. Serious reactions to the BCG are very rare, happening in less than a million cases. Would everyone benefit from the BCG? It is important to realise that the vaccine does not actually prevent individuals from becoming infected. However, it is around 80% effective at protecting children and young people from the severest forms of TB. It is rarely offered to adults over 35, however, as it is less effective in this age group. How do I make an appointment for the BCG vaccine or a blood test? If you have any queries about whether or not you should get the BCG, please call 02476 016 519 or email info@travelklinix.com and we would be happy to give you personally-tailored advice. I’ve heard there is a shortage of the BCG vaccine, does Travel Klinix have any available? There is currently a UK shortage, yet Travel Klinix has sourced the BCG vaccine from our UK suppliers. These suppliers import the BCG vaccine from the Serum Institute of India, in accordance with regulations set by the Medicines & Healthcare products Regulatory Agency (MHRA). Will I need a skin test first? Yes. The best-known check is the Mantoux test, but Travel Klinix do not offer this as we feel it is not reliable and it can be affected by previous TB vaccination. Instead we offer a much more accurate blood test: a Quantiferon or T-spot test, which is recommended for individuals aged 6 or over before they can have a BCG vaccine. 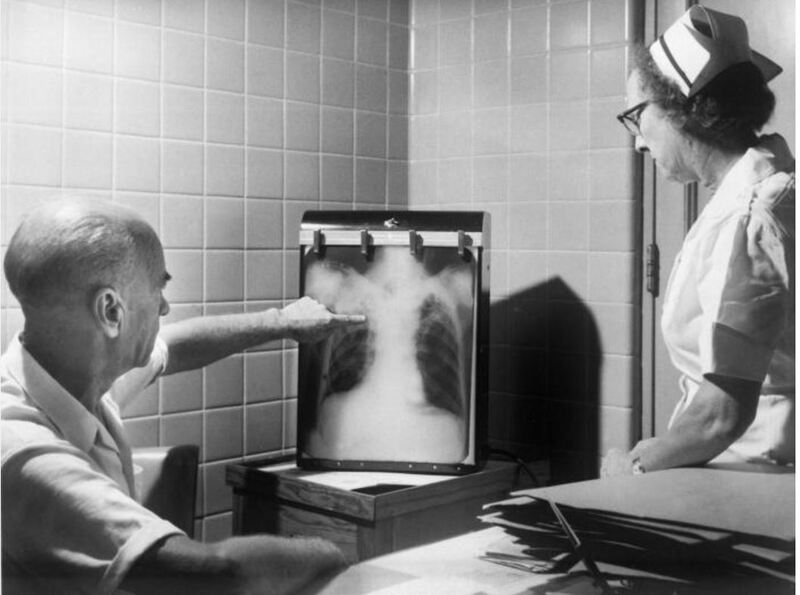 This is because older children and adults may well have been previously exposed to tuberculosis. If they have been, then administering the vaccine to such individuals can cause severe side-effects.